If you know Case Knives, then you know the quality of their excellent line of pocket knives. Now they give you a great way to care for those knives and keep their edge. The Case Sportsman's Honing Kit provides nearly everything you need to keep your knives sharp and ready for work. 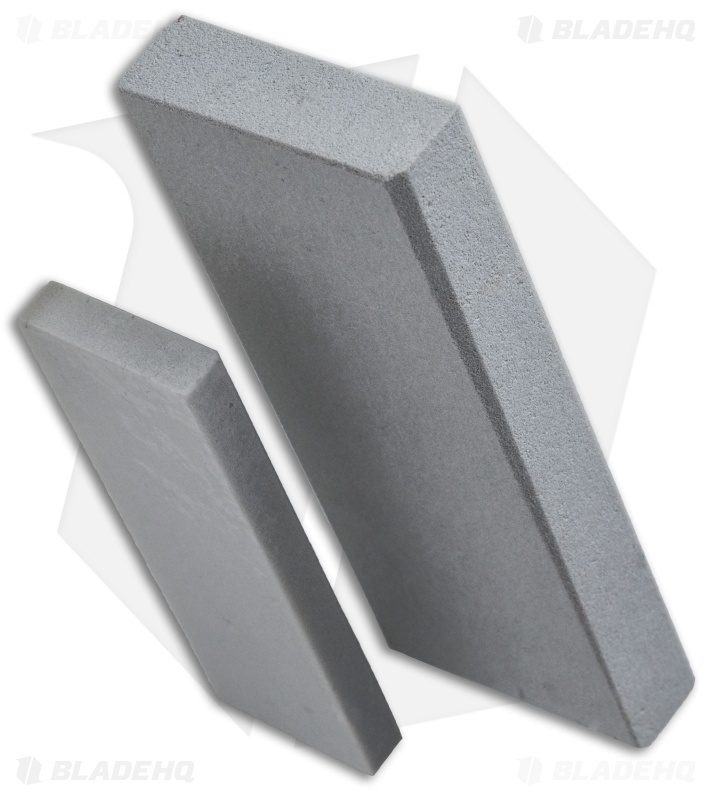 The kit includes two different honing stones and 3 oz. 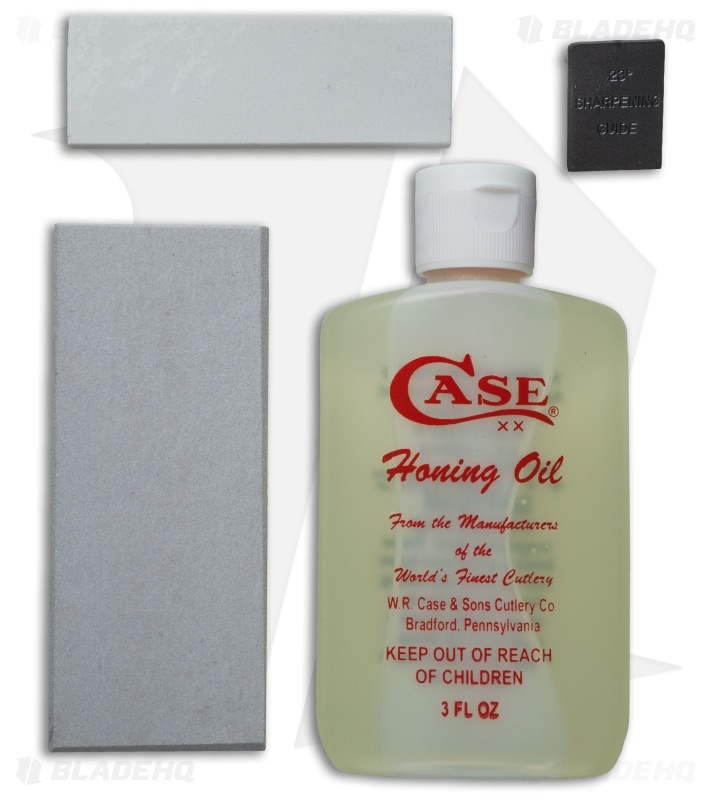 of honing oil, and stored neatly in their own case. 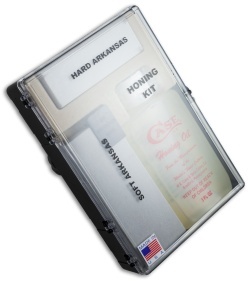 This is a terrific kit and makes an wonderful gift for the sportsman, or woman, on your list.